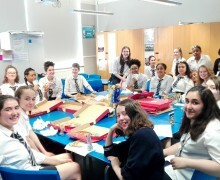 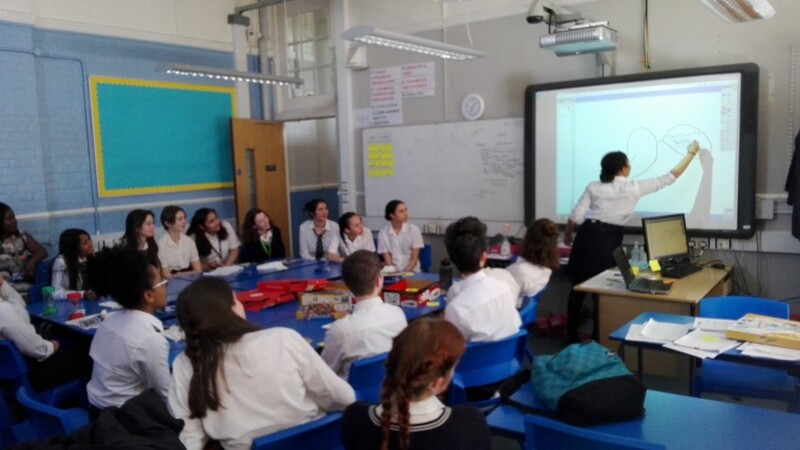 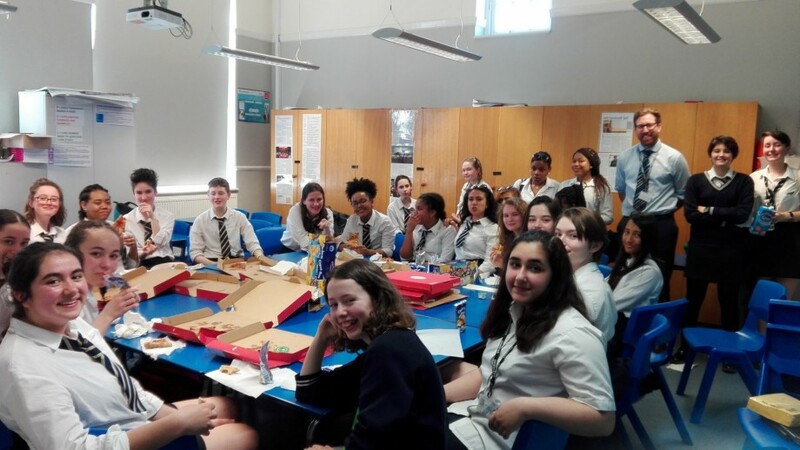 Before Year 11 students start their GCSE's in a few weeks, Mr Veall and Mrs Kamara organised for the Year 11 prefects to have pizza for lunch to say thank you for their efforts over the school year. 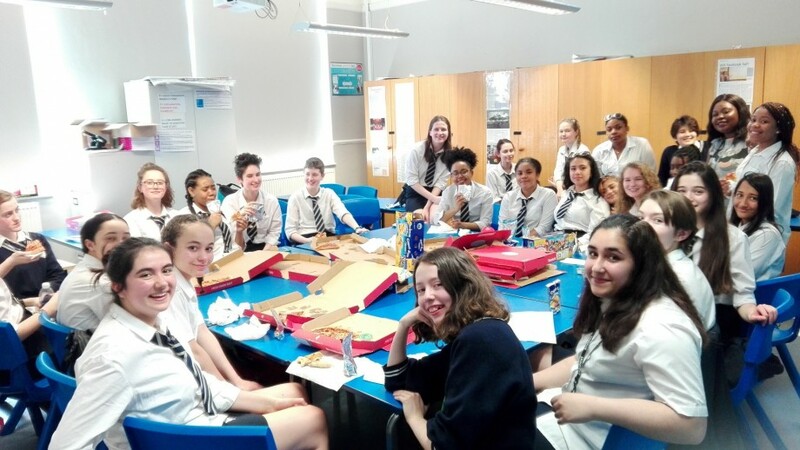 The prefects have been a fantastic team and have helped out with their duties in form time, parents evening and other events such as open evenings. 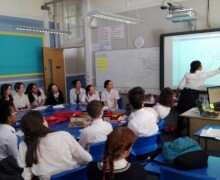 This was a great opportunity to spend time together and play Pictionary as a bit of light hearted fun. 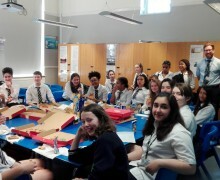 Mrs Kamara and myself wish the Year 11 prefects the best of luck with their upcoming exams and once again thank you for your hard work.